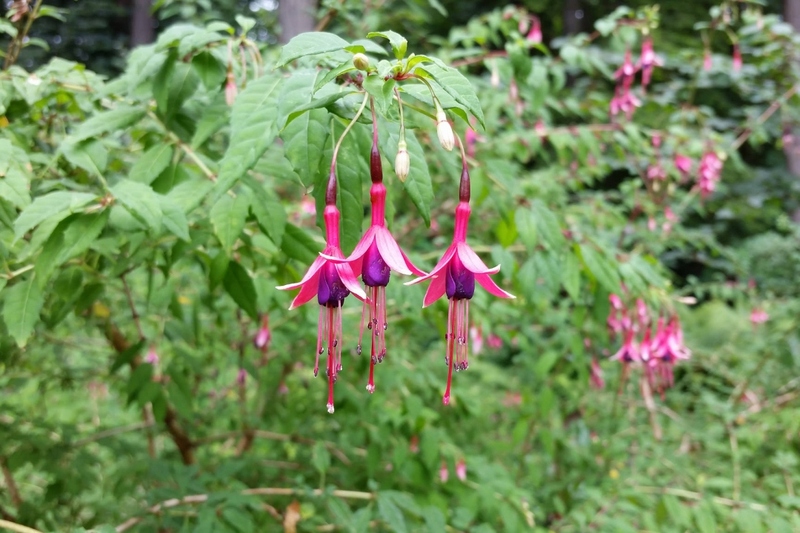 Hardy Fuchsia (Fuchsia magellanica): growing, planting, caring. A species of cold-hardy fuchsia. 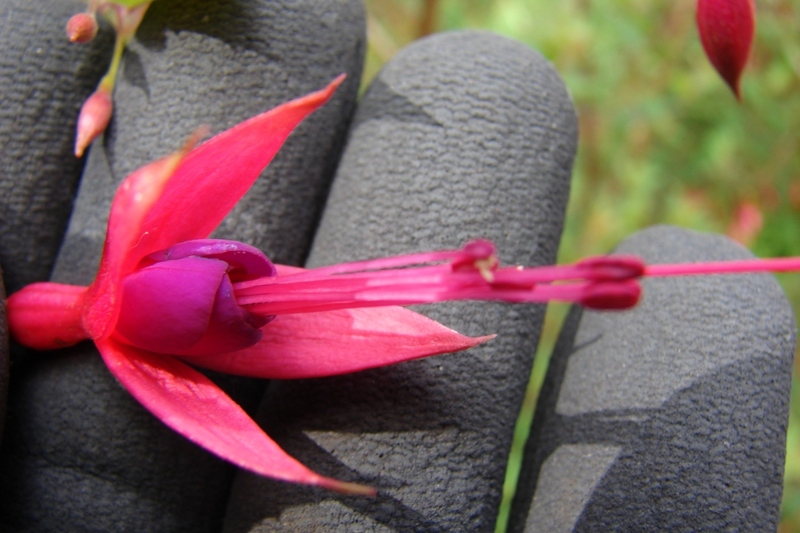 Full description for Fuchsia magellanica not yet available.